When we talk about laptops nowadays, Sony and Apple each hold a special spot. Both known for delivering high quality, durable and innovative products, it’s sometimes hard to choose. Well, let’s make things a bit easier for you. In this review, we are going to compare the “big guns” of the two tech giants: the Sony Vaio S Series 13P and the Mac Book Pro 13-inch with Retina display. The Sony Vaio has set and continuously raised the standards with the S series. The Sony Vaio S Series 13P brings a sleek and bold look as it shows its familiar sharp edges and lightweight design from its predecessors. The metallic look also gives it the professional, executive business look. The Sony Vaio S Series 13P measures 328 x 226 x 221 mm. The heftier body makes room for a slot-loading Blu Ray drive while on the other side are the port connections for all your wiring and connectivity needs. The good thing about this is that you don’t need to use adapters since all the standard sizes are compatible with the unit. If you are worried about its portability, don’t because this top class laptop can still fit into your go-to business bags. It is also relatively heavier than most models around but just think of the previous laptops that used to weigh like tons! You can always bring stylish stroller bags anyway. For the operating system, Sony Vaio S Series 13P, by default, runs on Windows 7 Professional which is supported by the 8 GB RAM to give a speedy performance. It also has 256 GB of internal storage that you can always expand using portable hard drives. The battery life can, however, be a downer since its features only allow 203 minutes of use. So how much does it cost? With all the impressive specs and features of this laptop, this will definitely cost you some fortune. You can have your own Sony Vaio S Series 13P for around USD 2,000. The MacBook Pro 13-inch with Retina Display from Apple was released in October of last year. 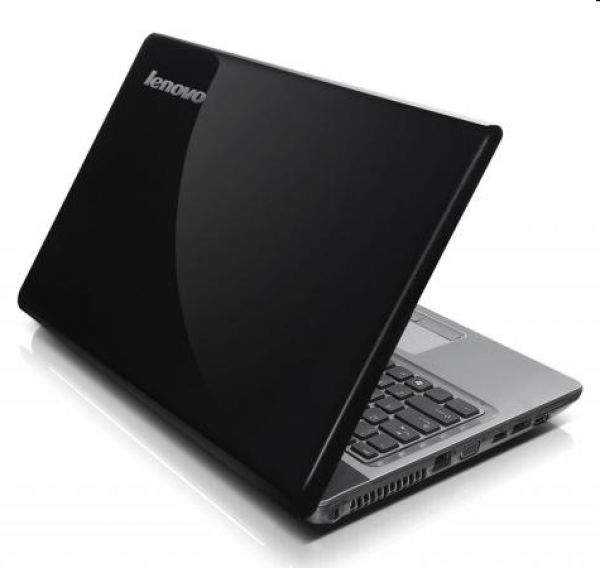 It made a pretty good impact in the lines of laptops mainly because of its high definition display. Those who are in the field of digital and visual arts like photographers, video editors, and web designers went gaga over this feature. 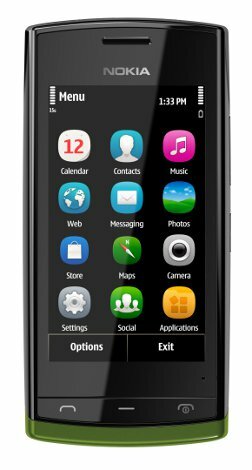 Just imagine the high resolution crammed in its 13-inch screen! Each detail is noticably displayed in a crystal clear manner. And even if you just use your laptop for typical office work like Word or cloud based phone system like RingCentral, you can really see the difference. The MacBook Pro 13-inch is lighter and thinner compared to Apple laptops, excluding the MacBook Air of course. Measuring only ¾ inch and weighing only 3.57 pounds, it’s more portable than the older versions. But do not worry about its processors and internal systems being compromised. Apple made sure that the system runs on optimum speed. 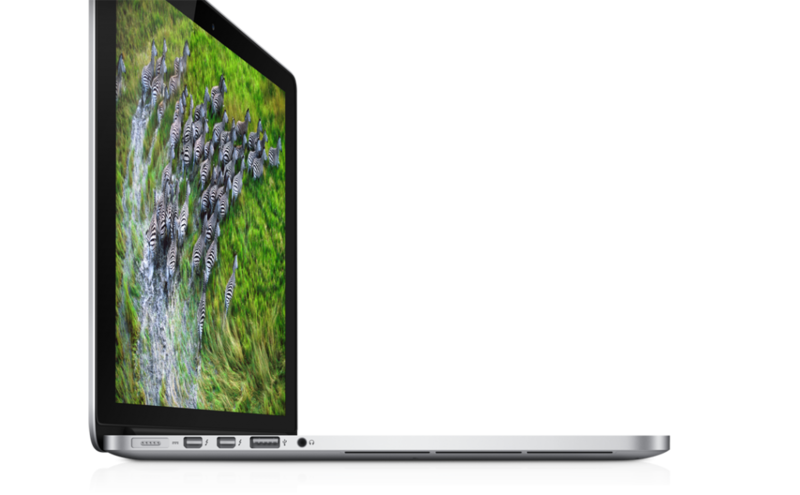 The MacBook Pro 13-inch comes in 2 versions: the 128 GB (USD 1500) and 256 GB (USD 1700). This is, undeniably, a tough decision. Sony has made a very impressive laptop in terms of specs and functionality. Apple, on the other hand, made a good swing with its incredibly stunning retina display and portability. Both are impressive and have good cards on hand. Too bad both laptops are costly—not surprising at all. 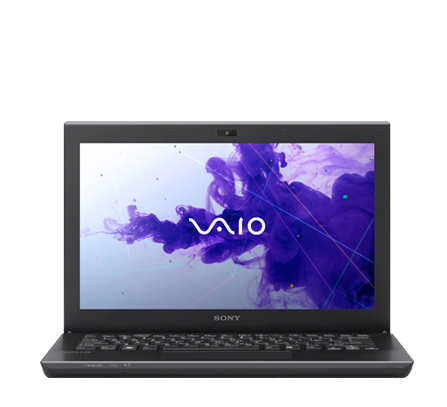 If you are a corporate professional or power entrepreneur, I would say that you go with Sony Vaio S Series 13P since the features and system can support your needs in the business. But if you are leaning towards the arts, recommend that you get the Mac Book Pro 13-Inch with Retina Display as it will give justice in showcasing your works. Either way tough, you’d have to save up or make sure that your credit card can handle the price.